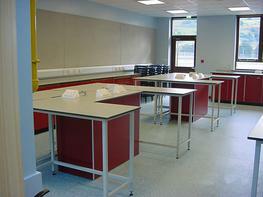 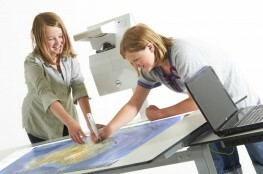 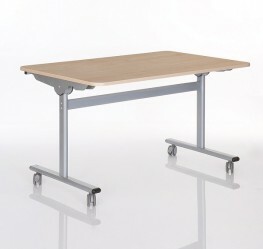 A range of fixed and flip-top tables suitable for a wide range of applications. 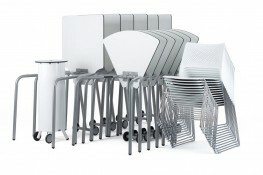 From cafes and restaurants to breakout and lounge areas, Bistro works. 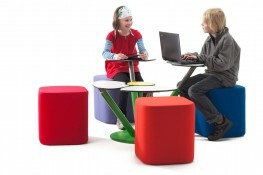 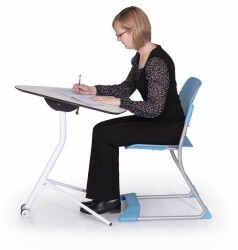 There are several height options, base finishes, top shapes and sizes. 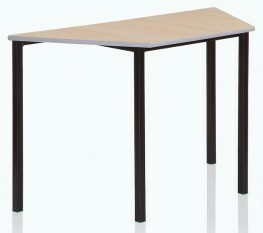 Bistro is also available as a flip-top table. 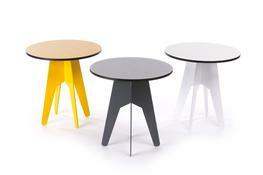 Bistro is a Ryan Furniture product. 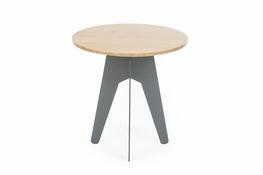 Ryan Furniture are part of New Design Group along with brands; Chorus Furniture and Cambridge Park. 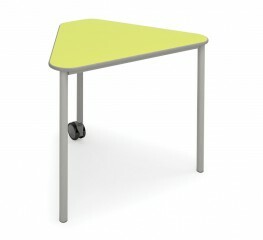 File Downloads for Bistro Table - Ryan Furniture - Versatile and flexible table.